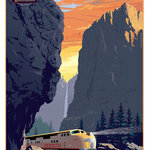 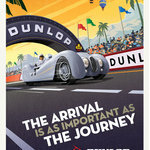 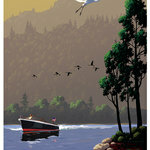 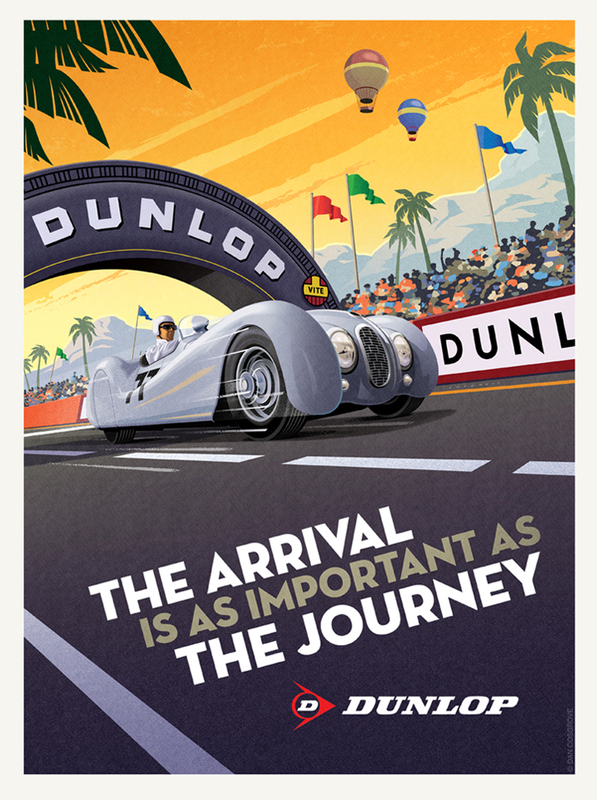 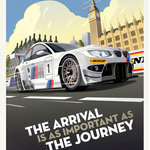 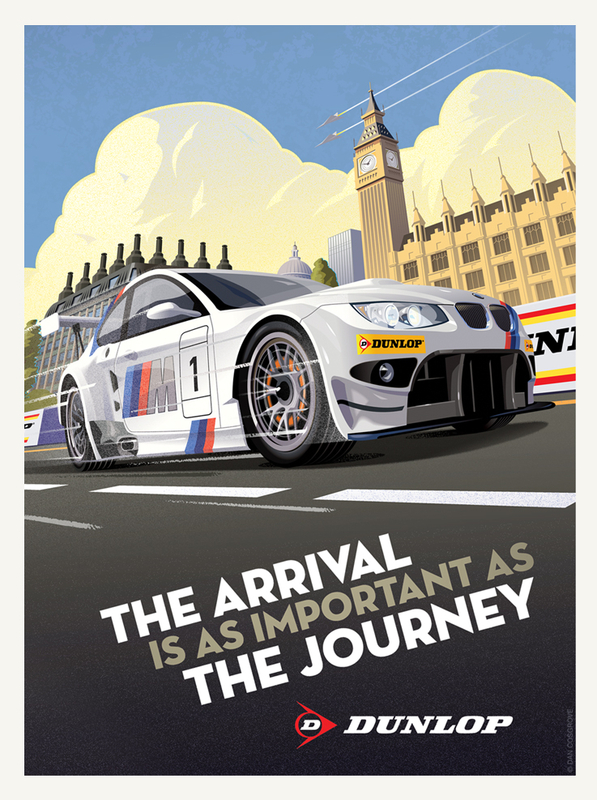 Image used on posters and in digital media for Dunlop Tire. 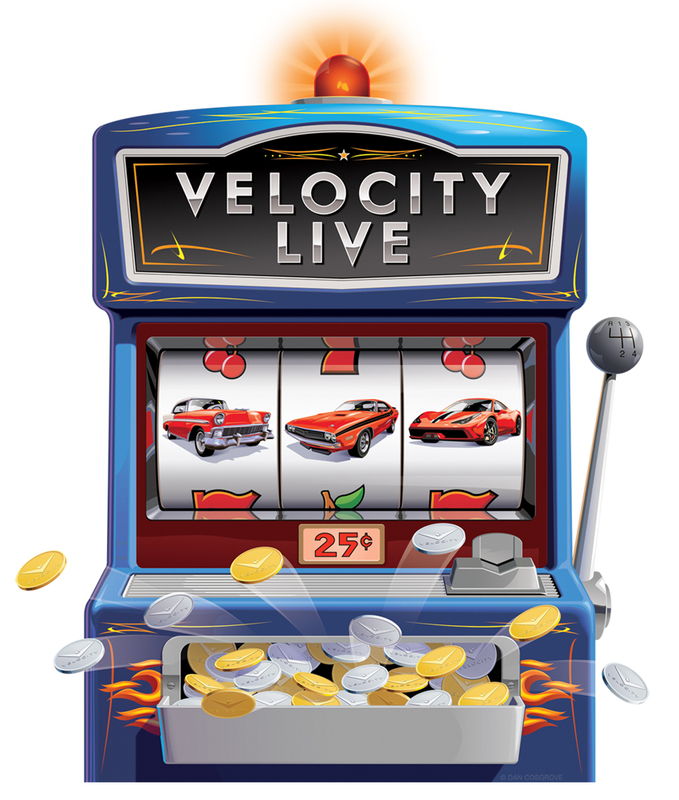 Illustration for a Velocity Live program in Las Vegas. 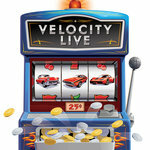 Velocity Network client. 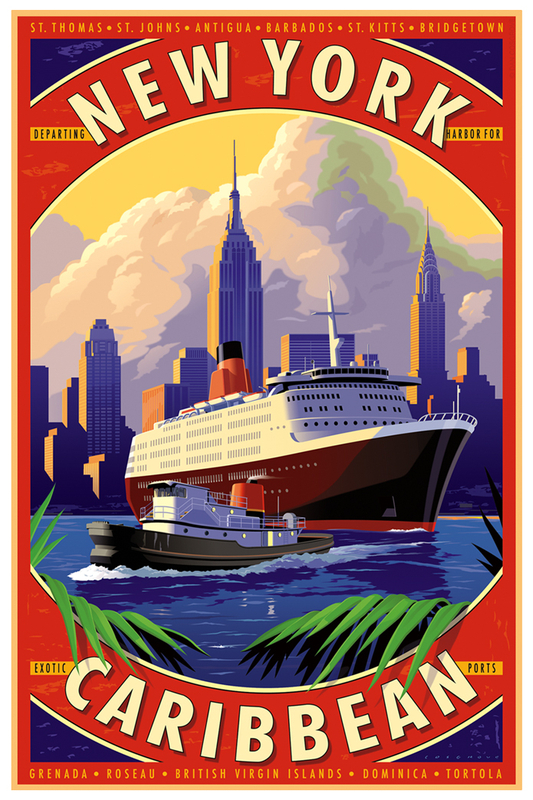 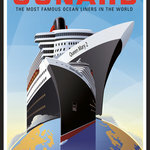 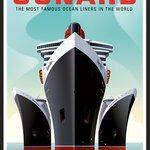 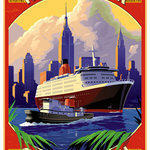 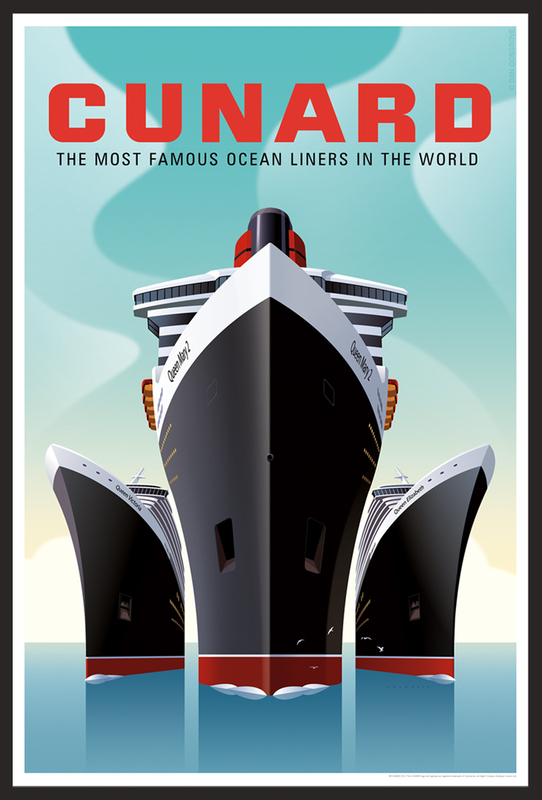 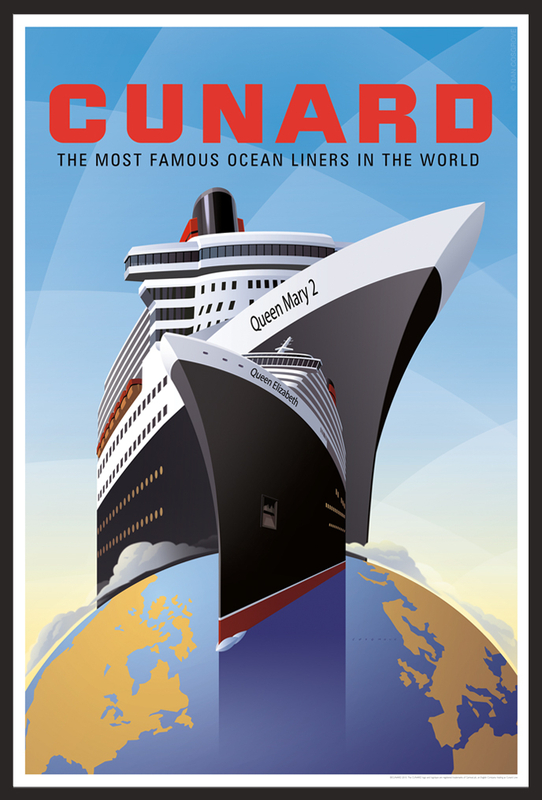 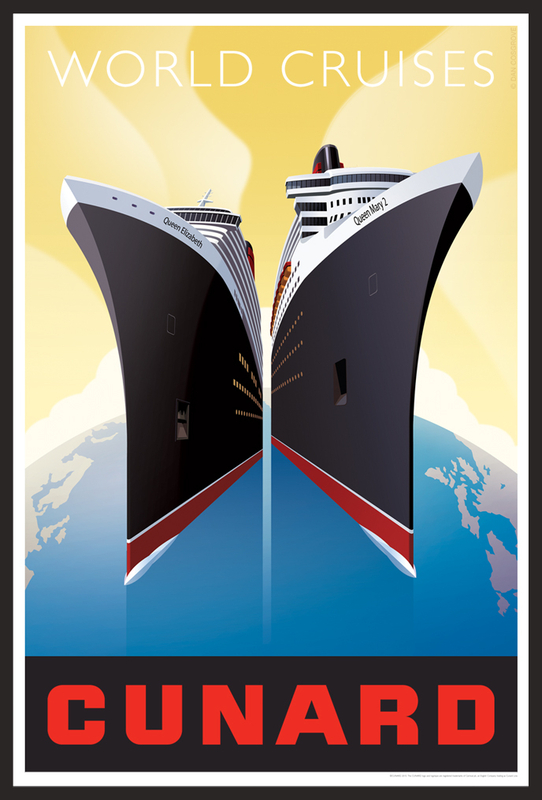 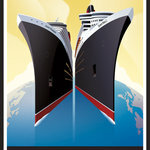 Cunard poster featuring the three Queens, Queen Elizabeth, Queen Victoria and Queen Mary 2. 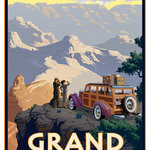 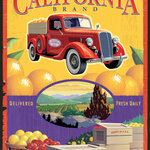 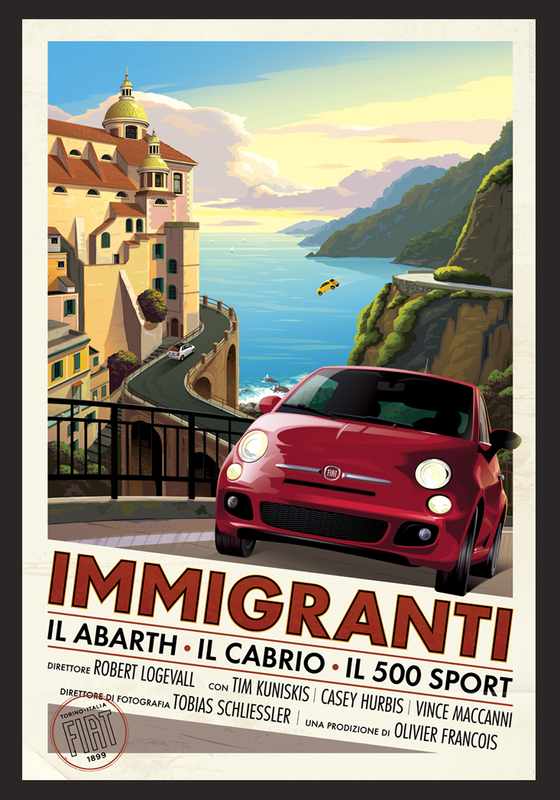 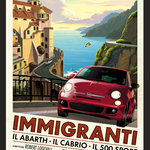 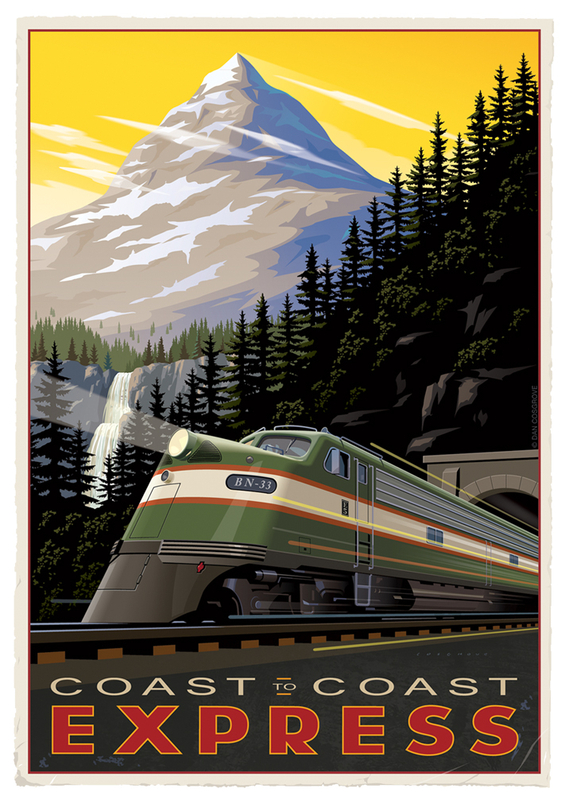 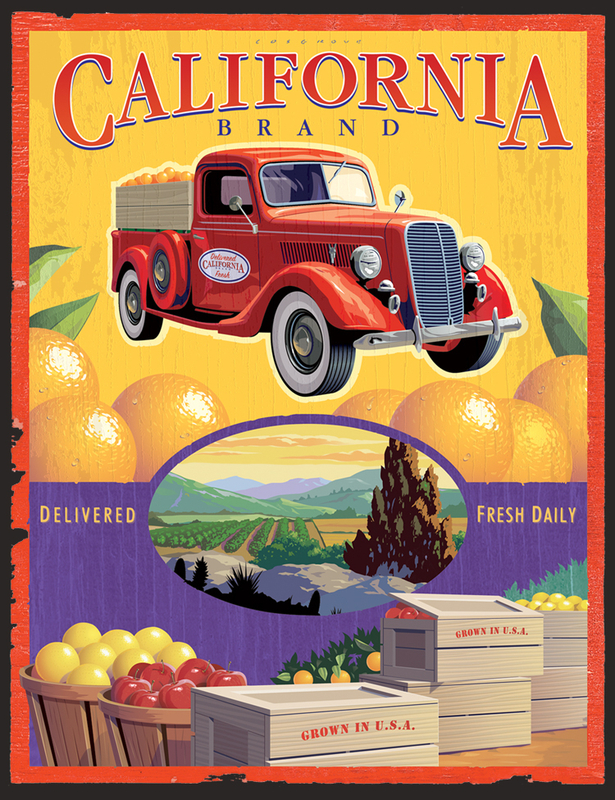 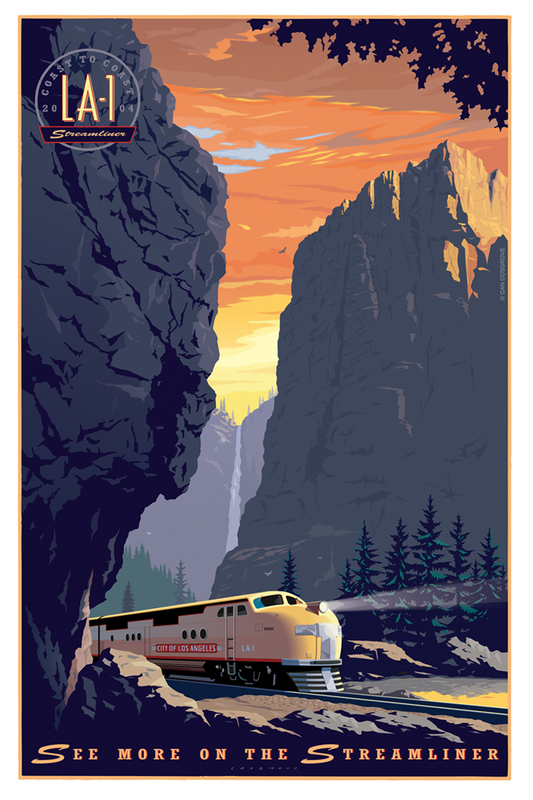 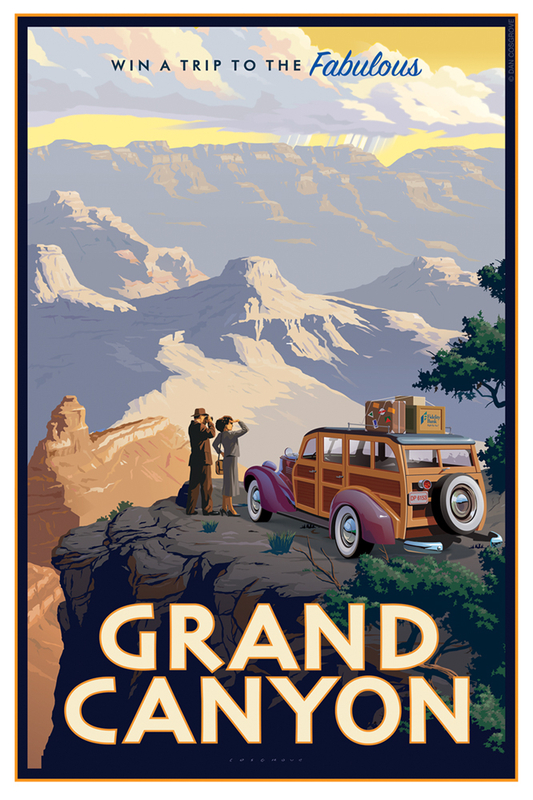 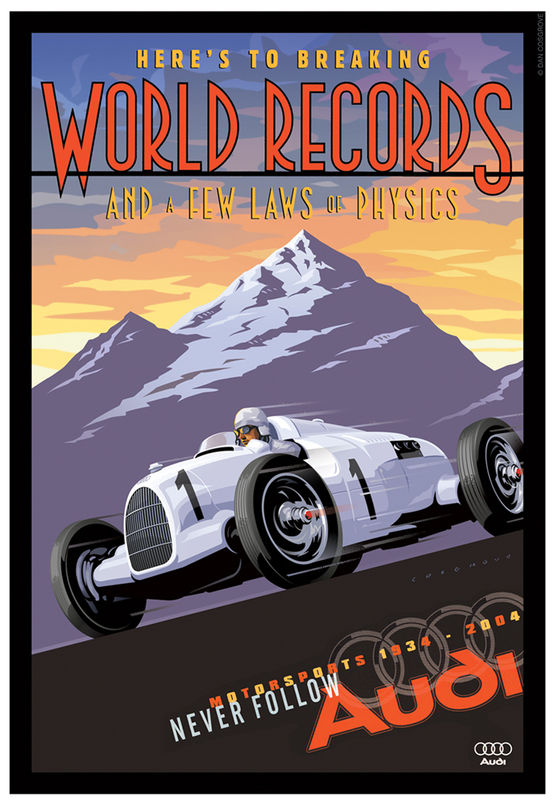 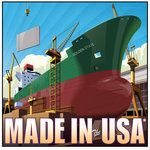 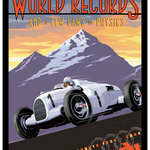 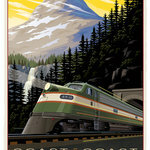 Movie style poster for Fiat. 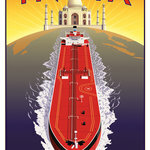 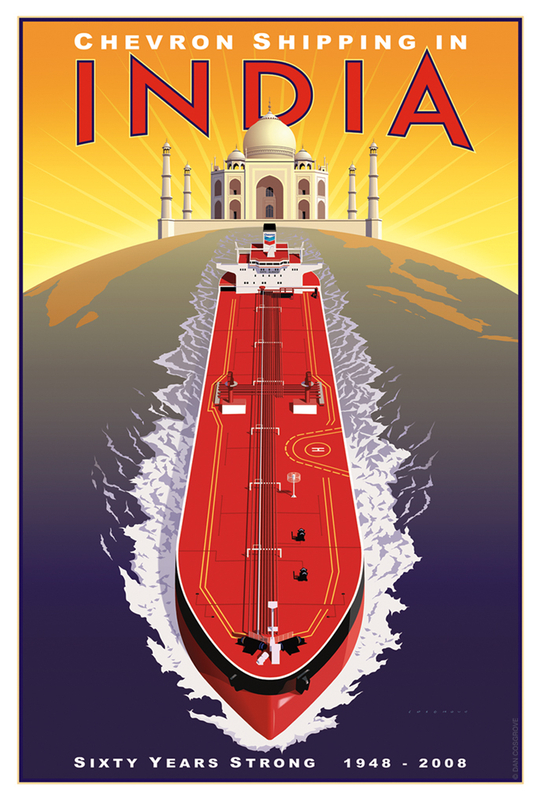 Poster celebrating sixty years of Chevron shipping in India. 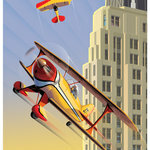 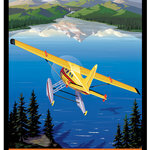 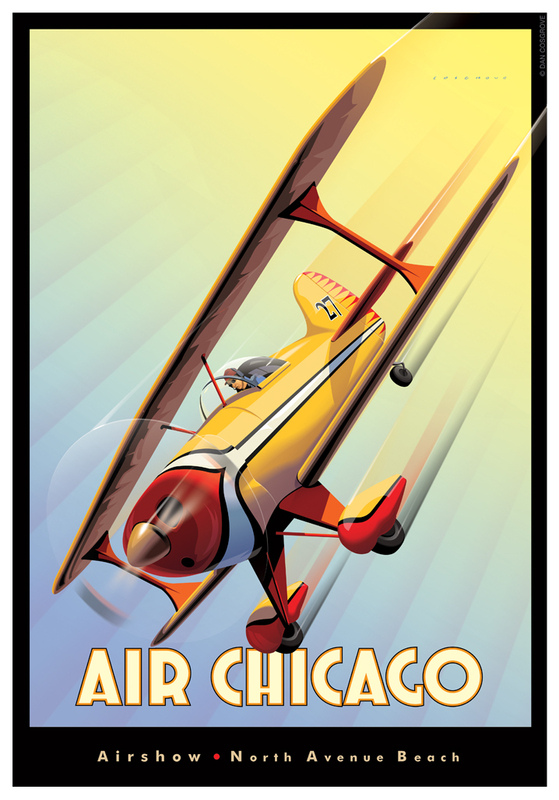 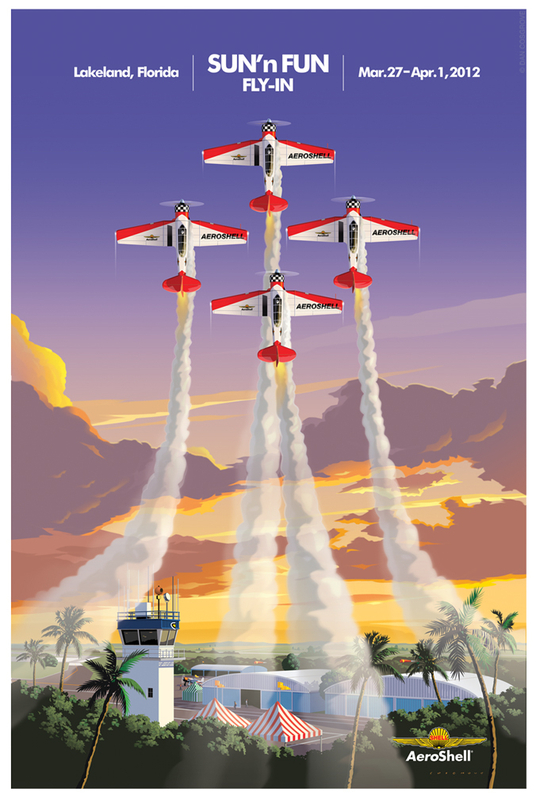 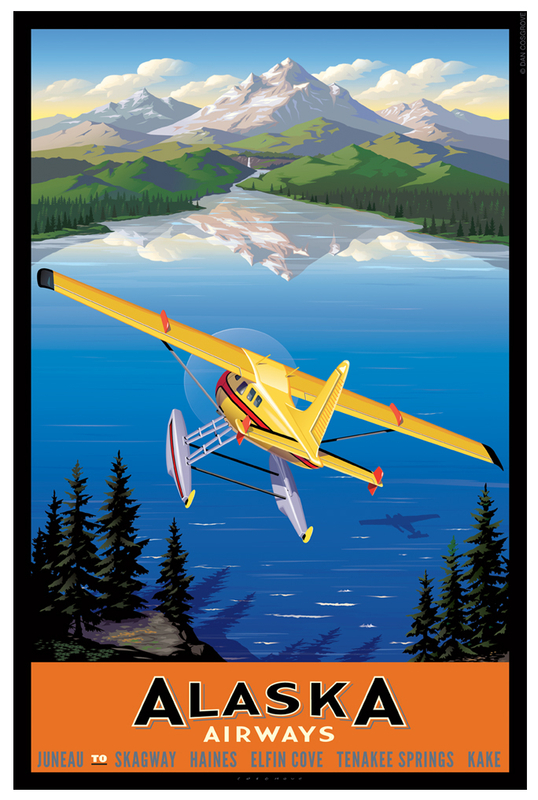 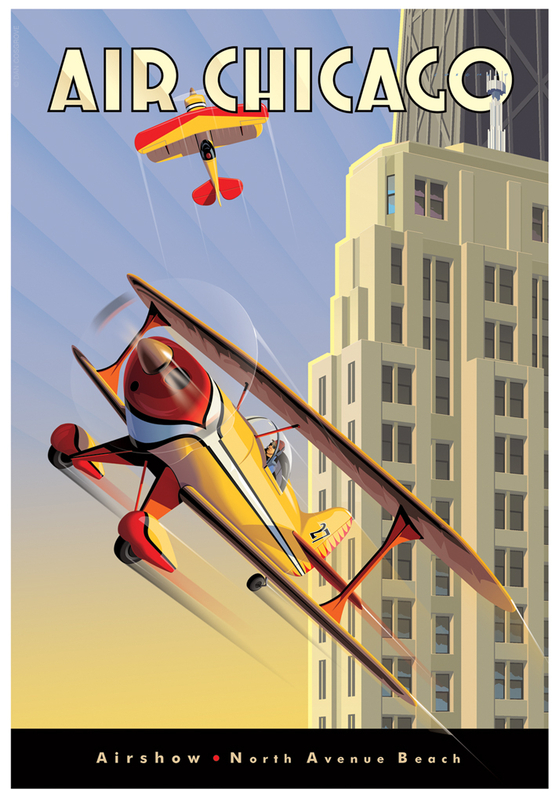 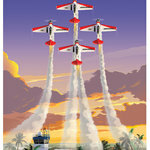 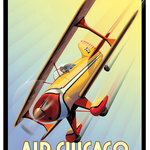 Poster for the Fun'n Sun Fly-In featuring the Aeroshell Flying Team. 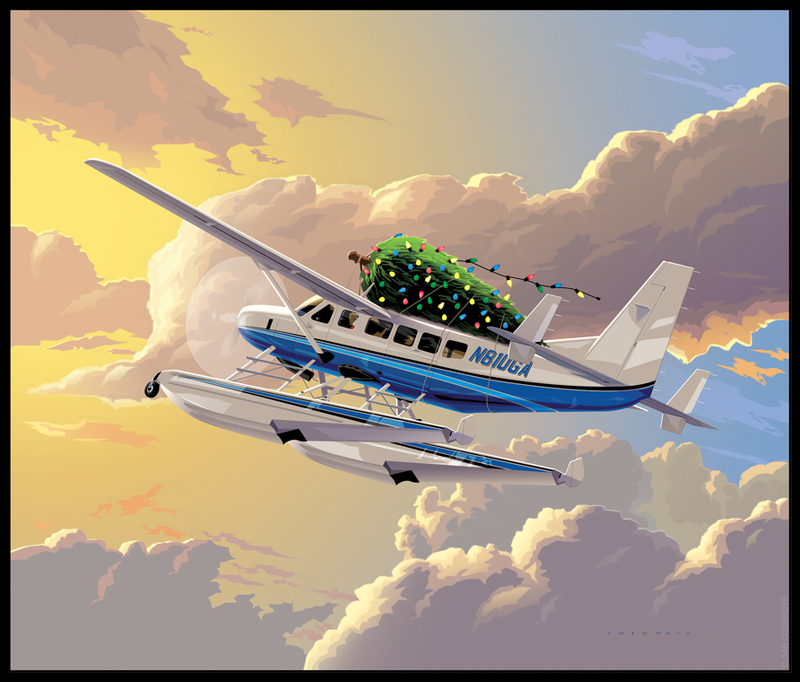 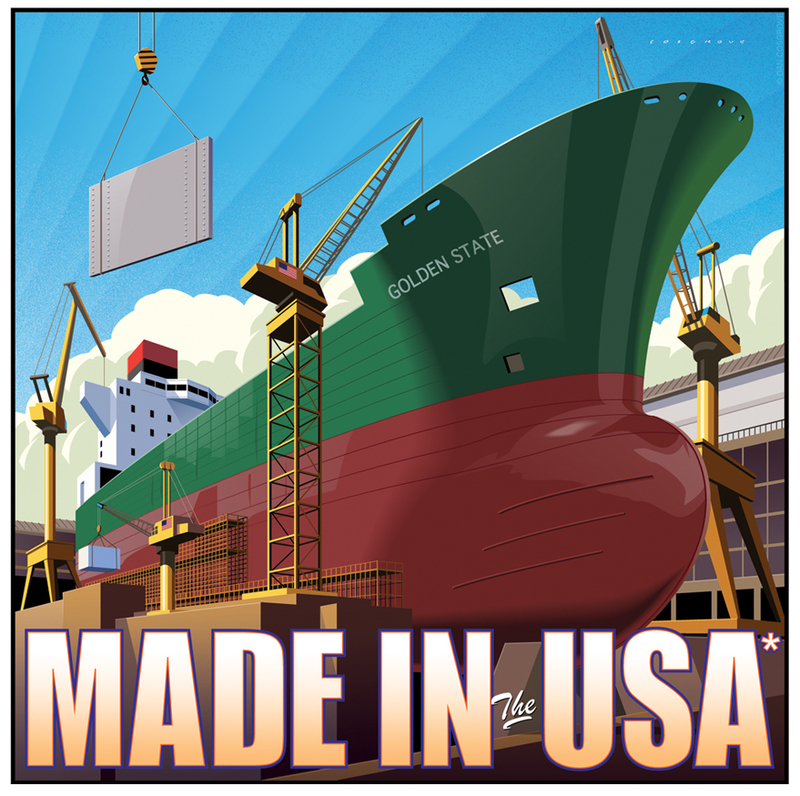 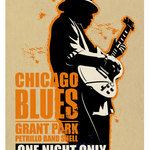 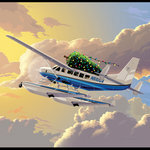 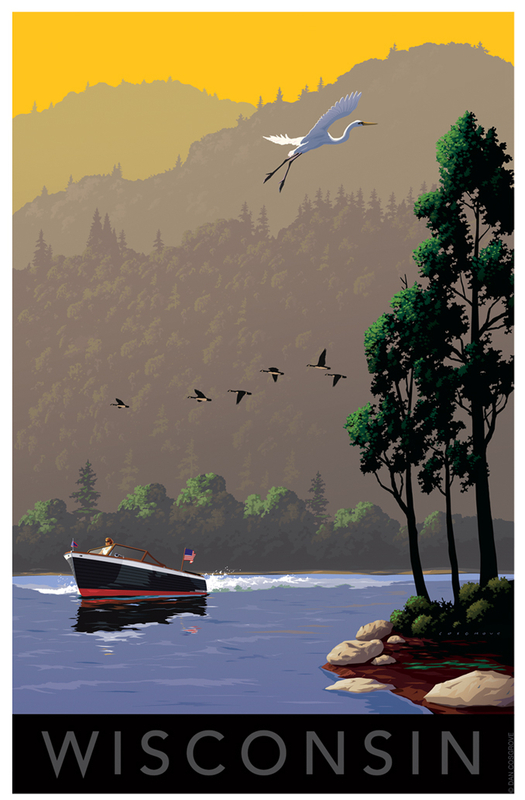 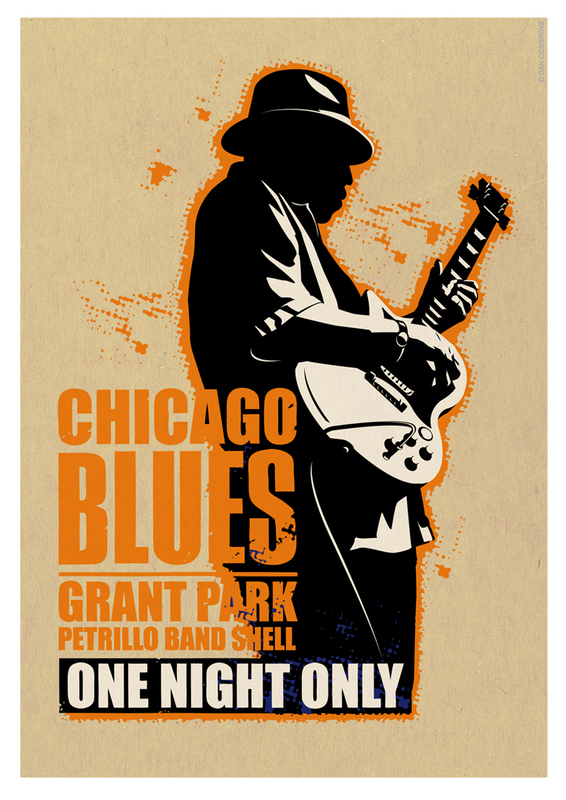 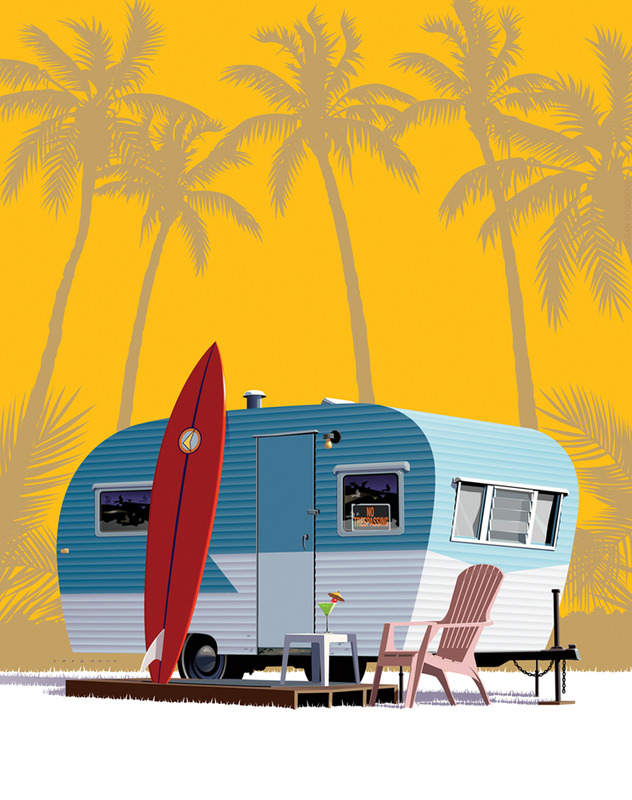 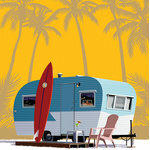 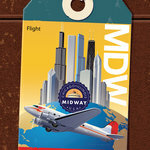 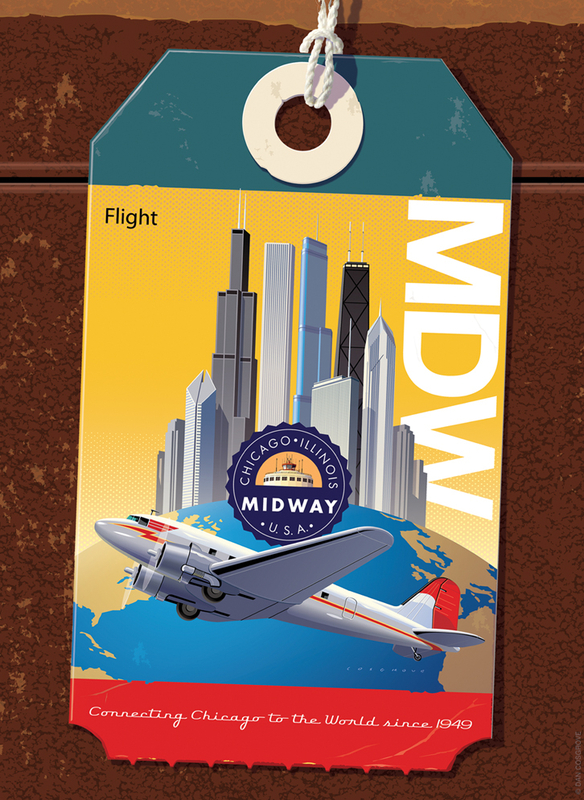 Illustration for an article in the Wall Street Journal.